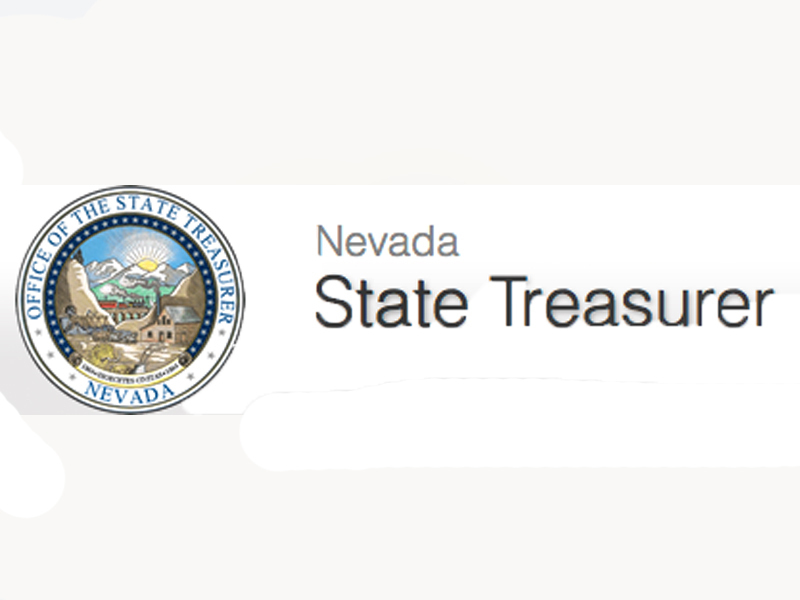 The Nevada State Treasurer’s office is launching a new campaign to increase awareness of the college savings programs provided by the State Treasurer’s Office and encourage Nevada parents to open college savings plans for their children. “Let’s Go To College - Nevada Saves,” will focus on educating both parents and children about the college savings plans Nevada offers. As part of the campaign, Nevadans will be introduced to Sage, the College Savings Desert Tortoise. Sage will engage children, telling them the benefits of saving for and attending college. 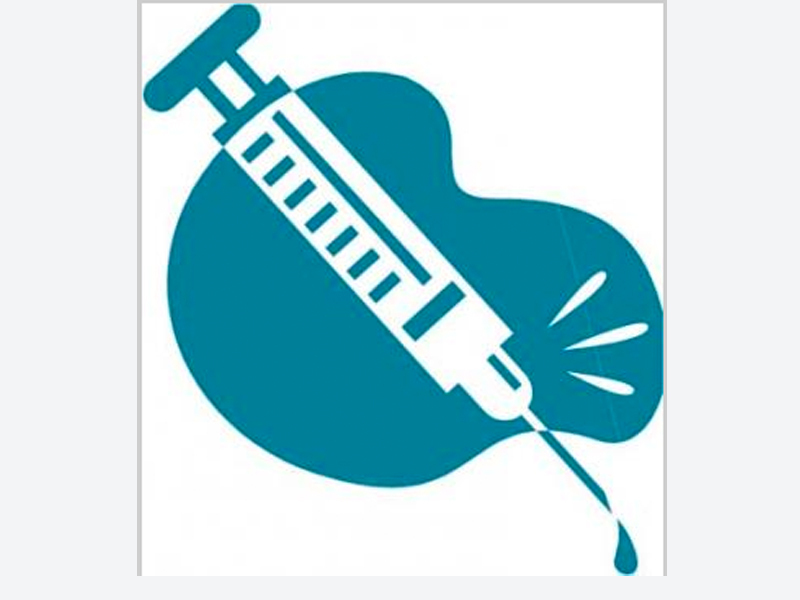 As KTNV-TV reported, "The Southern Nevada Health District is urging parents to beat the back-to-school rush by bringing their pre-schoolers, kindergartners, and 7th graders for mandatory vaccinations at one of its conveniently located public health centers." 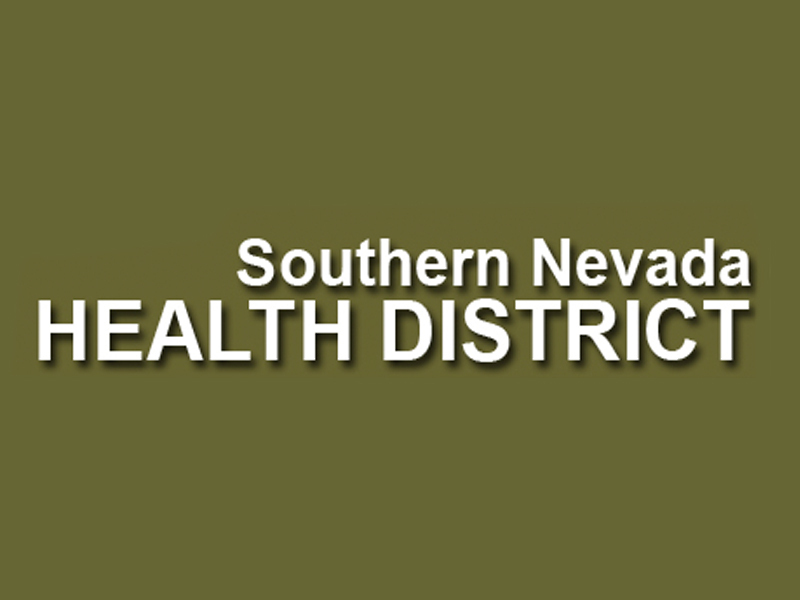 For details, call (702) 759-0850 or visit www.SNHD.info. 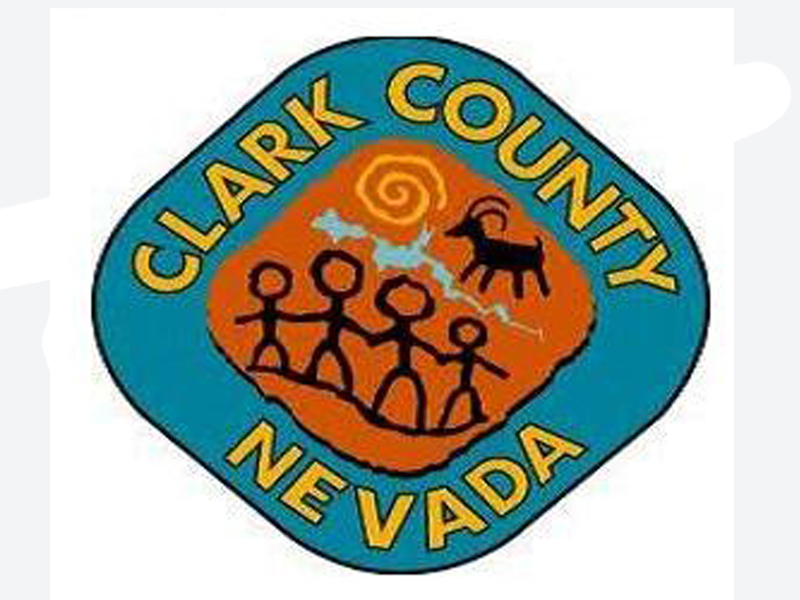 According to the Laughlin Times, “The Safe Key program - available for children in kindergarten through the 5th grade - is once again being offered by Clark County Parks & Recreation in Laughlin.” The program will take place every school day at Spirit Mountain Activity Center, 1975 Arie Avenue. For more information, call (702) 298-3413. With the 2015-16 school year beginning in less than a week, the Clark County School District (CCSD) is urging parents or guardians to register their students prior to the first day of school on Monday, Aug. 24. One-third of the district's students have not yet been registered, and it is important that this process is completed via the online campus parent portal, Infinite Campus, as soon as possible. Click here for more information. 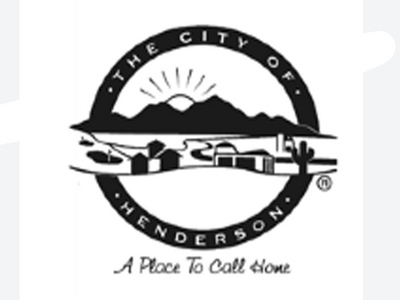 The City of Henderson is accepting registrations for the 2015-16 school year’s Safekey and Teen Scene programs. 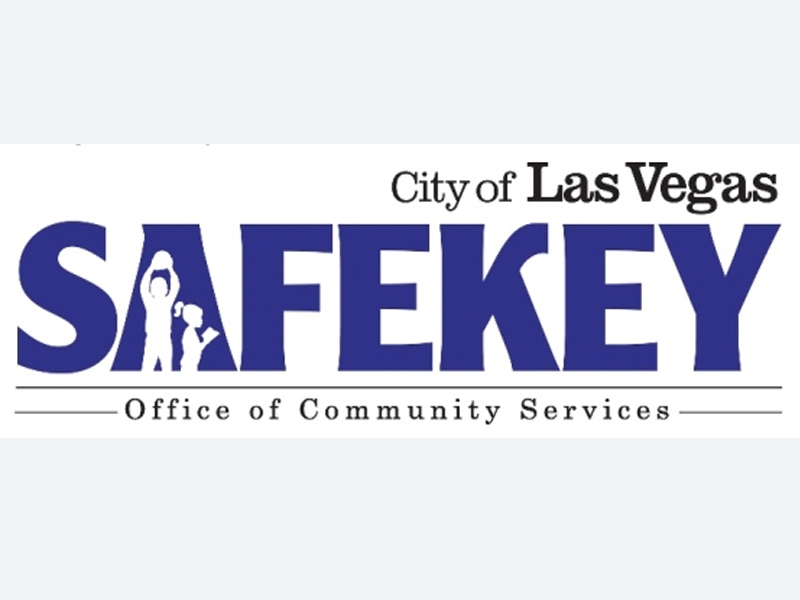 Safekey and Teen Scene are before- and after-school recreational enrichment programs hosted by the city at all Henderson public elementary, middle and junior high schools. 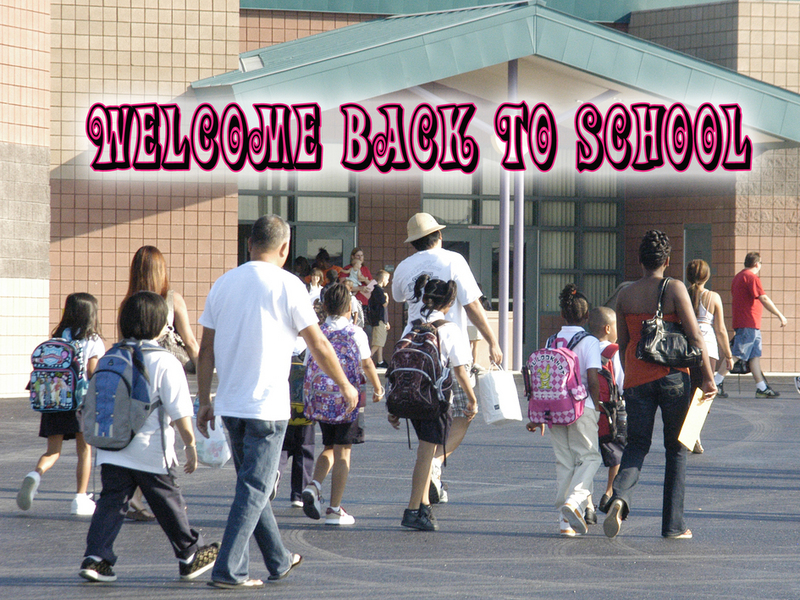 Registration is available 3 p.m. to 7 p.m. Aug. 18-20; and 3 p.m. to 5:30 p.m. Aug. 21. For more information, including registration sites, click here or call (702) 267-4100. 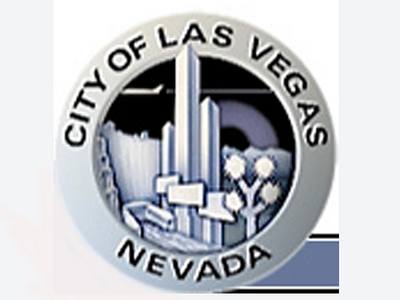 The City of Las Vegas is accepting registrations for its 2015-16 Safekey program. The before- and after-school care program provides K-5 students with recreation and academic-enrichment activities. Safekey is available from 7 a.m. to 6:30 p.m. Monday through Friday. 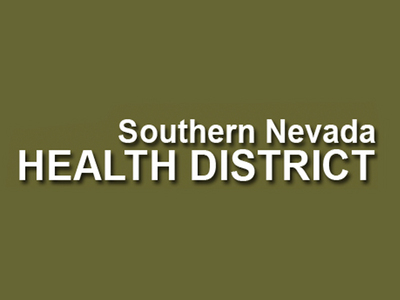 Payments can be made at the Safekey office, by phone at (702) 229-3399 or online at recreation.lasvegasnevada.gov. 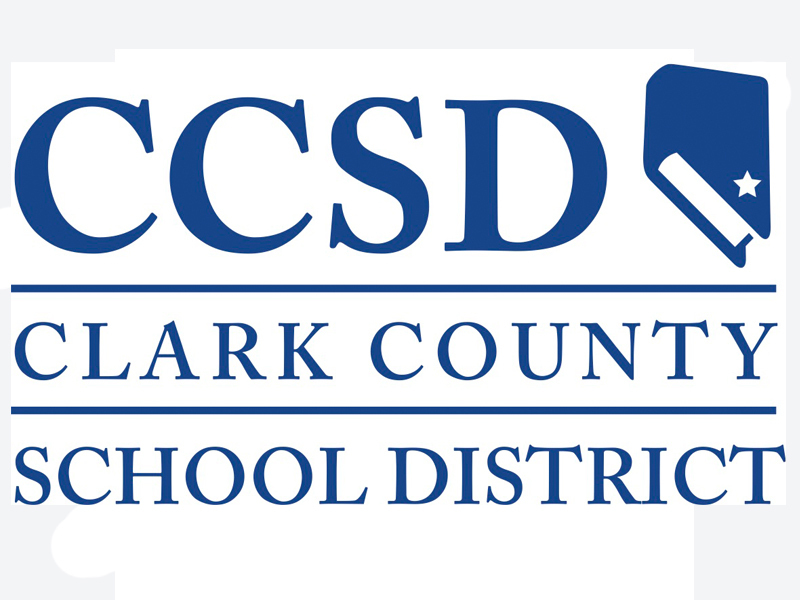 As the Las Vegas Review-Journal reports, “Though the school year doesn't start in Clark County until Aug. 24, there is no time like the present to plan.” The newspaper said parents can do many things right now to start preparing for the 2015-16 school year. 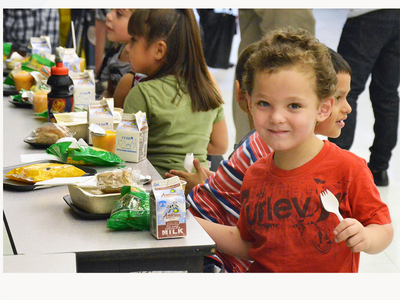 Households can apply online for meal benefits for the 2015-16 school year. Online FRL applications are available at www.applyforlunch.com. Paper applications are scheduled to be available at the schools on Aug. 12. Online application kiosks will be available at the Cox Back to School Fairs. For more information, email FSFR@interact.ccsd.net or call (800) 819-7556 (toll free). Parents and guardians of CCSD students can pay for meals, check balances and view purchases from anywhere on their computers or smartphones by accessing or downloading the MySchoolBucks’ mobile app. There is no processing cost from CCSD. Normal individual credit card company charges apply. For details, email msb@interact.ccsd.net or call (702) 799-8123. 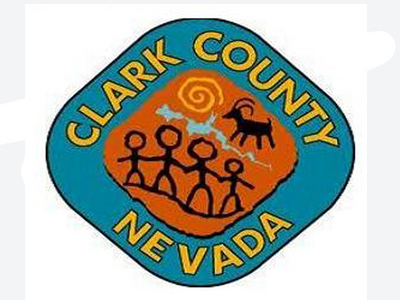 The Clark County School District provides bus transportation for general education students who live two miles or more from their zoned schools. Exceptions may apply for students with special needs and also for students who may encounter hazard areas like construction zones on their way to school. Parents can check eligibility for their students and get bus stop information by visiting transportation.ccsd.net three weeks prior to the start of each school year. Saturdays – 8 a.m. to 4 p.m. 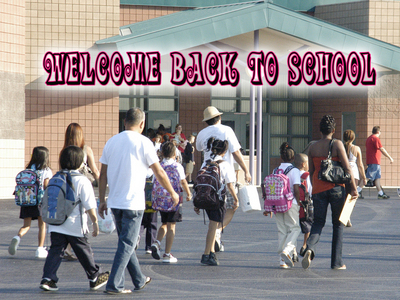 Magnet students seeking information on transportation may click here or call (702) 799-8492. Registration for the City of Las Vegas Safekey program opened on July 27 at 416 7th St., near Bonanza Road. Office hours for registration will be Monday-Friday from 7 a.m. to 7 p.m. Safekey provides before- and/or after-school care for children at CCSD elementary schools. For more information, call (702) 229-3399.